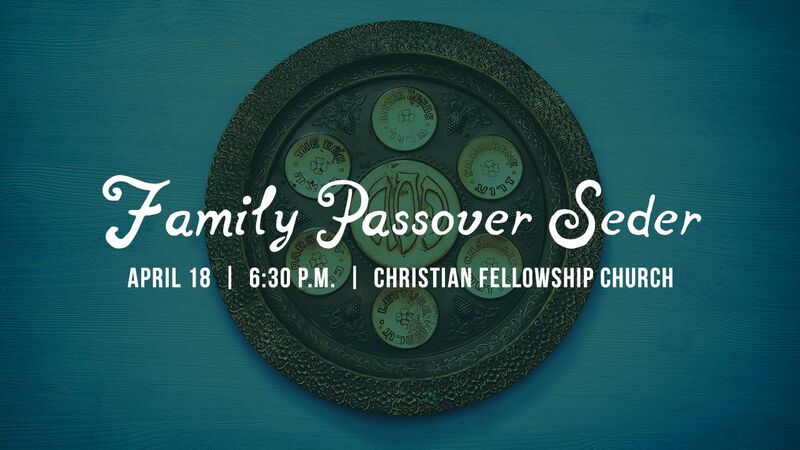 The RBC family is invited to join with Christian Fellowship Church at the CFC campus for the celebration of a Passover Seder. We know that Jesus celebrated the Passover with his disciples before going to the cross. This family-friendly experience will demonstrate the reflection of Jesus in what our Jewish forefathers have been celebrating for thousands of years, and will include a full catered meal. Registration closes Monday, April 15, so register soon!